Fresh is the word! 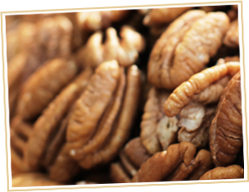 TUCKER PECAN COMPANY only sells fresh pecans, never refrigerated or frozen. 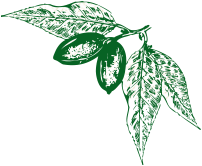 That’s why our pecans, pecan candies and gourmet specialty foods are known for exceptional quality and taste. Tucker’s family owned business serves our wholesale, retail and food service customers from our location in downtown Montgomery, Alabama. With our variety of offerings, TUCKER PECAN COMPANY has the perfect gifts for any occasion. If you are interested in corporate gifts, please contact us and ask about our corporate discount.